Can You Guess the Actual Cars Used in Mad Max: Fury Road? George Miller’s 1981 film Mad Max: The Road Warrior is one of the best action films of all time, it’s also a landmark, in that has defined the aesthetic for film set in post-apocalyptic (end of the world) scenarios. 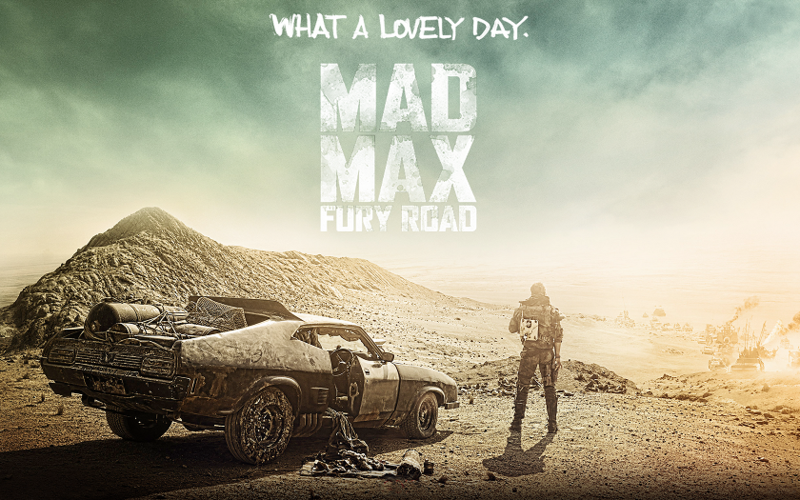 Fast forward to 2015, Miller has revisited the iconic world he created with Mad Max: Fury Road which has received overwhelming critical acclaim with many critics quick to declare it the greatest action movie of the decade. One of the most memorable things about Miller’s post-apocalypse saga following Max, a former highway patrolman who wanders a vast wasteland, has been the distinct vehicles. When special effects can create anything, the best one are usually the ones that are handmade and actually there, and Mad Max has an arsenal of them. Rather than use computer or camera effects, every vehicle in the new Mad Max movie is actually a heavily modified existing car, transforming recognizable vehicles into twisted monstrosities fit for demolition derbies of your worst nightmares. Here are some of the stars of Fury Road as well as the cars they used to be before they were re-made into these sinister and iconic machines! A mainstay of the films has been the protagonist’s trademark black 1974 XB Ford Falcon. The Ford XB Falcon is a car which was produced by Ford Australia between 1973 and 1976 and was built exclusively in Australia. Derived from the original U.S.-market 1960 Falcon, the XB Falcon is a straightforward muscle car with a solid rear axle hanging on leaf springs in back. 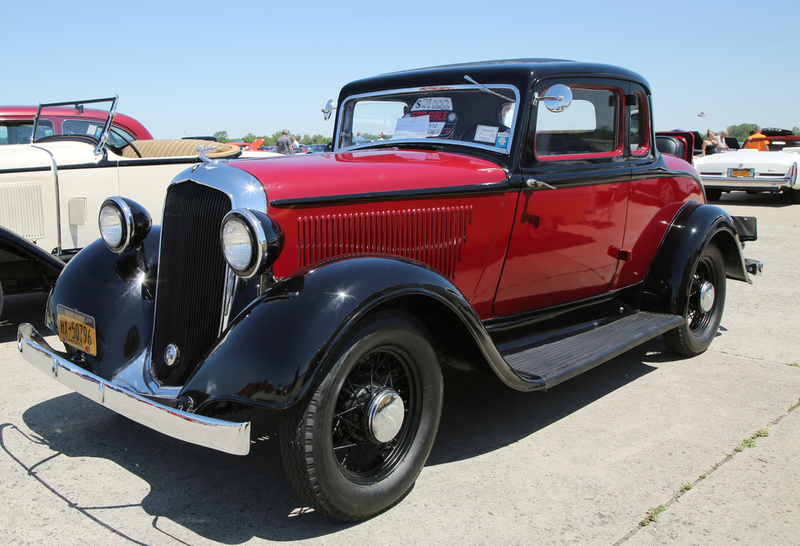 It features a simple unibody structure with an Australian-built 300-hp and a 351-cubic-inch Cleveland pushrod V-8 under-hood hooked to a four-speed manual transmission. The styling looks like the lovechild of a ’71 Torino and ’71 Mustang, and that’s very much how the Falcon XB drives. In the film the car was modified with a four-wheel drive engine and lots of armor plating but throughout these movies it’s been beat up, sandblasted, rusted, and left to rot in the most gloriously cinematic of ways. The supercharger is intact and it is “the last of the V-8 Interceptors.” Clearly, it wouldn’t be a Mad Max movie without it. Every hero needs a villain and Fury Road has this in spades. Tyrannical cult leader, Immortan Joe demands much from his subjects who cower in fear and admiration of him. It’s only fitting that such a cinematic monster gets a ride as menacing as himself. 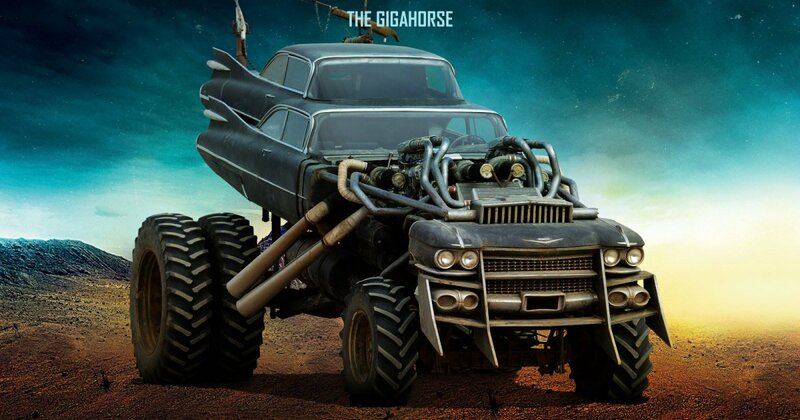 His “Gigahorse” is a behemoth held together by welding two separate Cadillac Coupe DeVille bodies and mounting them atop a huge truck chassis and powered by two turbocharged V-8 engines mounted alongside each other. It may be the most audacious and fascinating vehicle in Fury Road and is every bit as crazy powerful and terrifying as the character driving it. 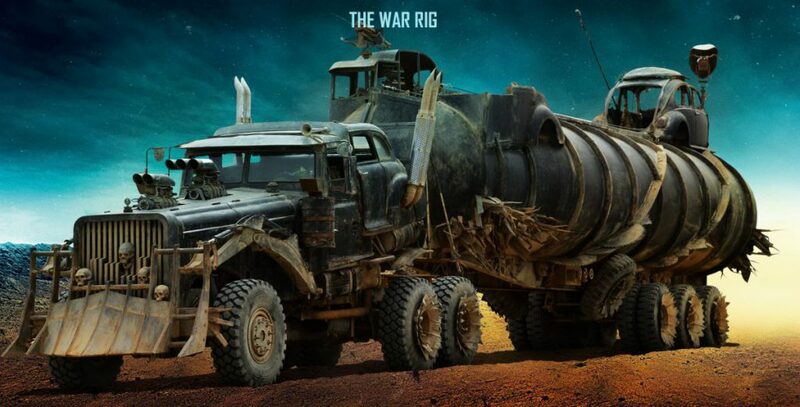 This massive rig is as much of a character in the film as any—so it makes sense that it’s driven by the movie’s real hero, bionic-armed Imperator Furiosa (Charlize Theron). It’s a Czechoslovakian Tatra and Chevy Fleetmaster fused together into a six-wheel-drive 18-wheeler powered with twin V8 engines. It also has a long, bulky fuel tank and a fuel pod trailer hanging off the end. Welded to the hull are Volkswagen Beetle and Track cabin shells that are like mobile forts for the War Boys to hang onto during supply runs and battle missions. Much of the action in Fury Road is on this massive 18-wheeler and it’s unlike anything you’ve ever seen. 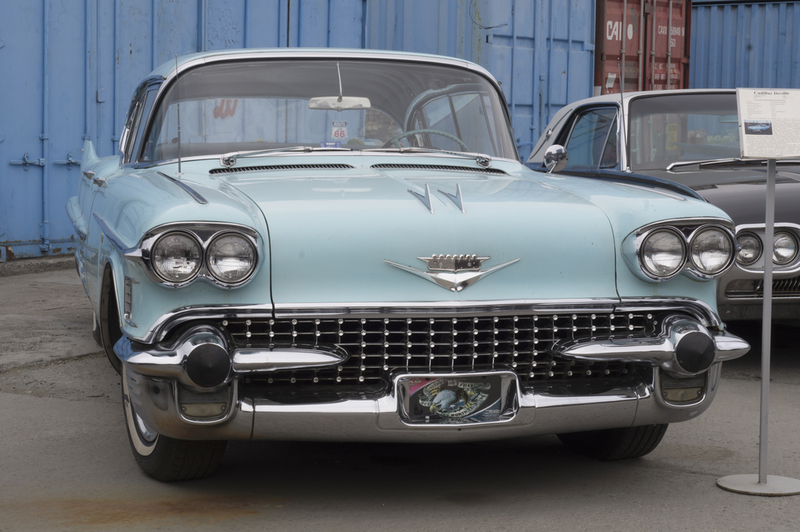 The mechanics behind the production have aimed to create a vehicle that the audience wouldn’t get tired of looking at and they have definitely succeeded. Built around the desiccated remains of a 1937 Plymouth sedan, this metallic porcupine’s mission is to scrounge the wasteland looking for carrion to consume and repurpose. 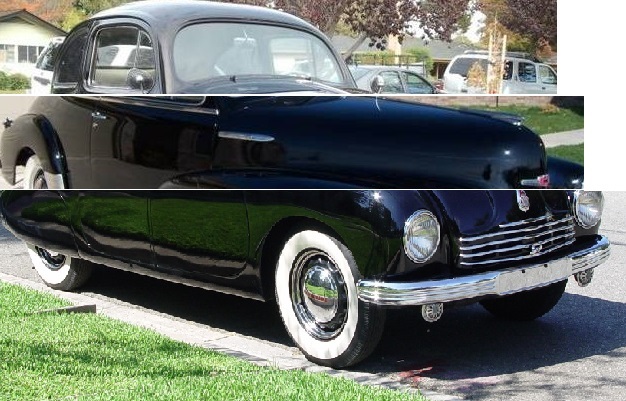 The spikes were not part of Plymouth’s original design, obviously, and it was the only car at the time that built a million units in the first six years of its existence. Then in a little more than 2 years, the second million mark was achieved. Looking at the version in Fury Road it’s hard to believe that this was once a much coveted luxury vehicle. Now it’s a razor sharp machine that evokes a deadly predator. Australian automotive history is filled with chapters that are both obscure and bizarre when viewed by most Americans. Case in point: the Perentti. 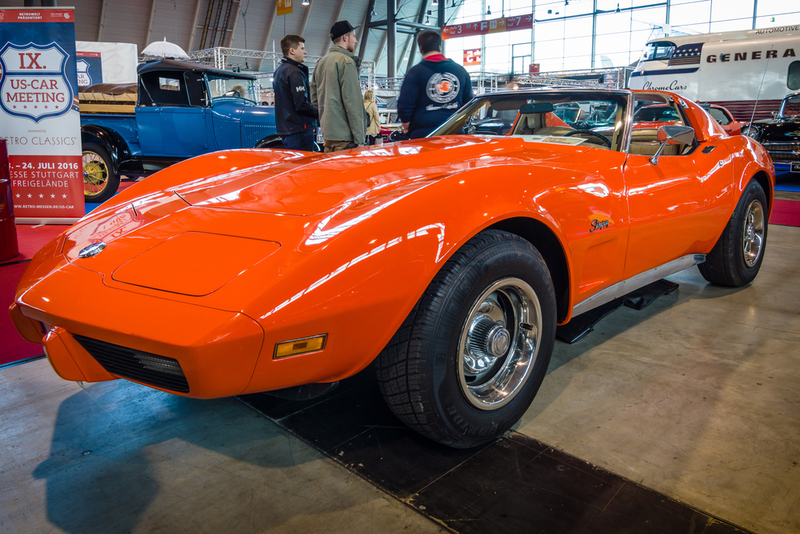 Because the Corvette wasn’t exported to Australia and was left-hand-drive-only, in the early 1970s, the brainiacs at a Sydney-based company called Custom Performance Modification decided to plant a copy of the C3 Corvette’s fiberglass body atop the chassis of a Holden one-ton truck. The truck was 22 inches longer than the real Corvette and had a 120-inch wheelbase leading to a result that was strangely proportioned. It’s kind of awesome but it was crazy looking even before the filmmakers behind Fury Road got their hands on it. For the moviemakers, however, a Corvette built on a big, rugged truck frame offers several advantages. So “Buggy #9” was created as sort of a vision of a last-days-of-disco-era Vette running through a ruined wasteland. And it should be enough to leave many North American gearheads leaving theaters muttering to themselves in a bewildered haze of confusion. In the mix-and-match world of classic Australian muscle, the 1971–78 Chrysler Valiant Charger is something of a companion to Ford’s XB Falcon that plays so prominently in the Mad Max mythology. 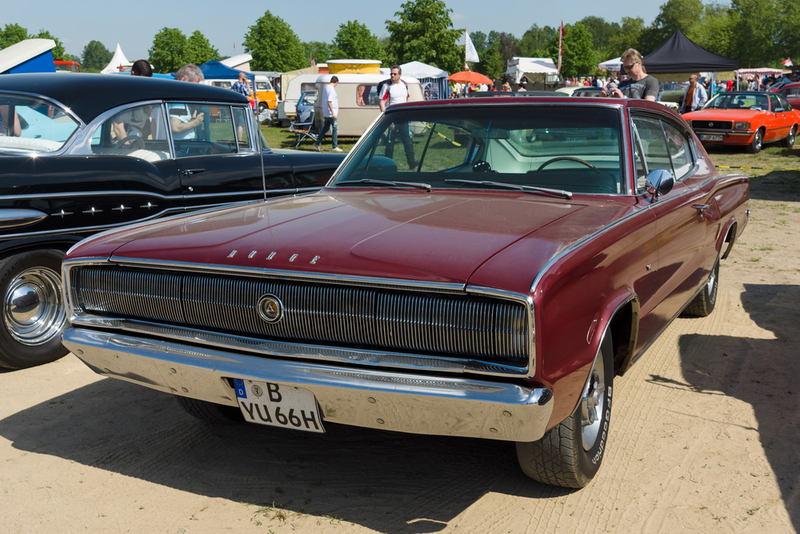 The Chrysler Valiant Charger is a muscle car introduced by Chrysler Australia in 1971. It was a short wheelbase two door coupe based on the concurrent Australian Chrysler Valiant sedan but it packed a V8 hemi engine. 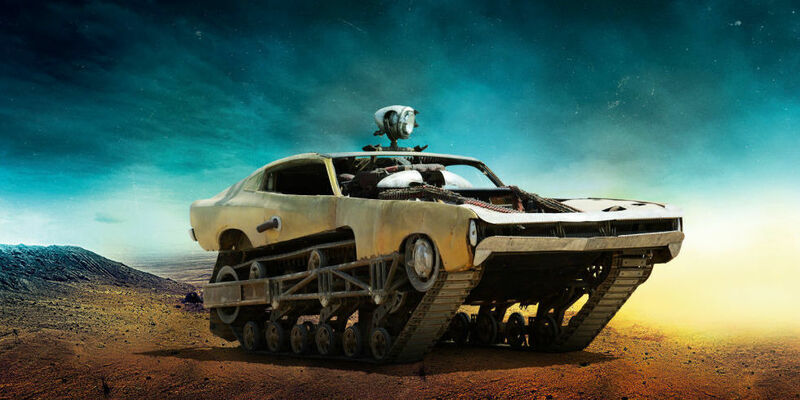 So in Fury Road there are a couple Valiant Chargers featured. This one, called Peacemaker, isn’t so much a Chrysler of any sort as it is some classic sheet metal stretched out over a U.S.-made Ripsaw light-tank chassis. In the film, it’s piloted by a character called “The Bullet Farmer” and is used in several malevolent ways. The Mad Max movies present a wasteland where gasoline is more precious than gold and you must be constantly on the move: it makes sense that cars would be both the means of travel and weapon of choice. These 6 vehicles in Fury Road are not just props, they’ve been made into full characters. And like the curiosity that seeps into the minds of audiences wondering what that on-screen monster looks like without all the makeup, it can be interesting to see what these cars used to be like.